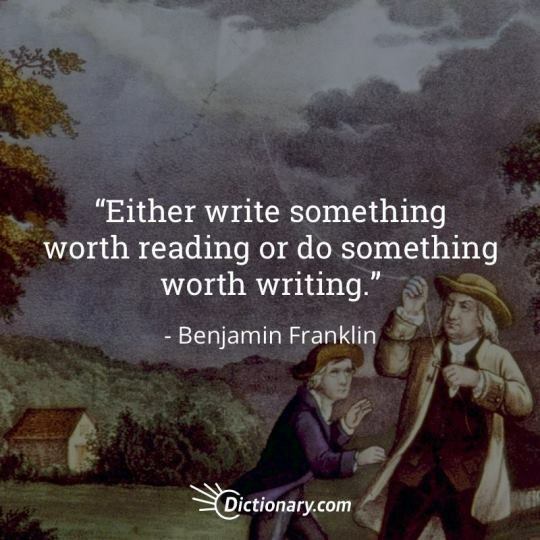 Words may show a man's wit, actions his meaning. To cease to think creatively is to cease to live. 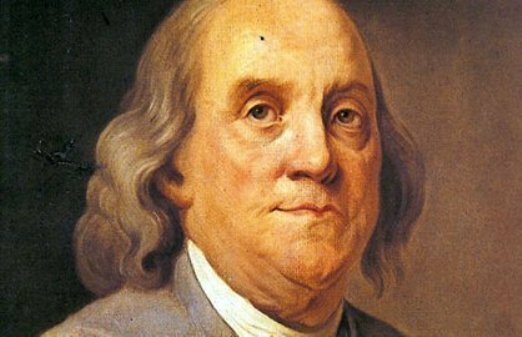 Franklin was an American author, printer, political theorist, politician, postmaster, scientist, musician, inventor, satirist, civic activist, statesman, and diplomat. He invented the lightning rod, bifocals, the Franklin stove, a carriage odometer, and the glass ‘armonica’. He became wealthy publishing Poor Richard’s Almanack and The Pennsylvania Gazette.